Jeb Foods Hibiscus Flower Powder is packed with antioxidants. Antioxidants are molecules that help fight compounds called free radicals, which cause damage to your cells. 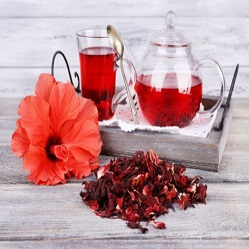 In addition to helping to lower blood pressure, some studies have found that hibiscus tea may help lower blood fat levels, which are another risk factor for heart disease. 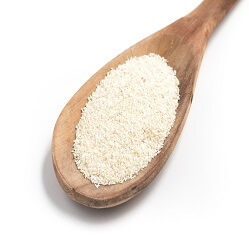 Jeb Foods Hibiscus Flower Powder is a Product of Nigeria, Packaged in the USA. 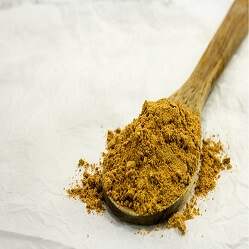 Jeb Foods Hibiscus Flower Powder beside its multitude of possible health benefits is delicious and easy to prepare at home. Simply add Jeb Foods Hibiscus Flower Powder to a teapot and pour boiling water over them. Let it steep for five minutes, then strain, sweeten it if desired and enjoy. 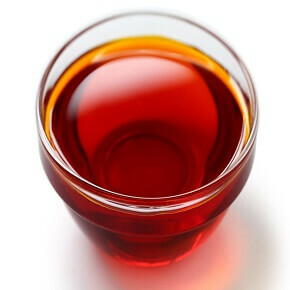 Jeb Foods Hibiscus Flower Powder tea can be consumed hot or cold and has a tart taste similar to that of cranberries. 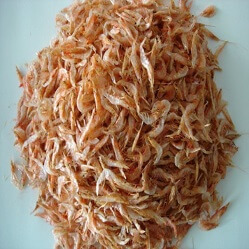 For this reason, it is often sweetened with honey or flavored with a squeeze of lime juice to balance the tartness.